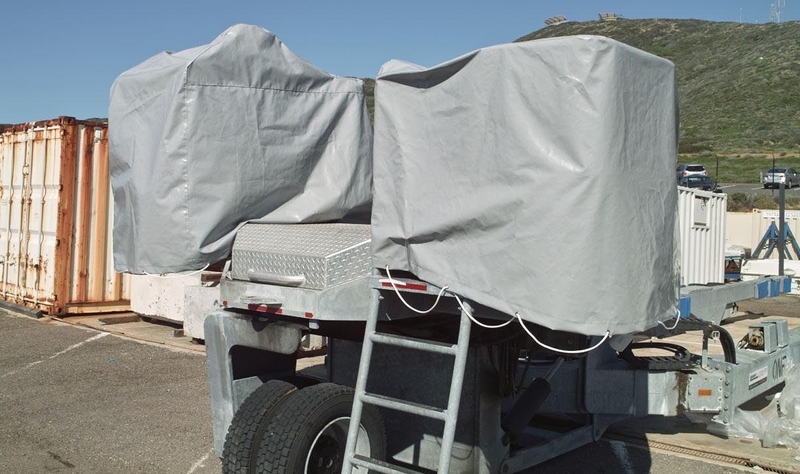 If you need to protect your machinery or equipment, need to keep it out of view or want to make things more efficient call us to make you a cover. We will custom design your covers ensuring they get your job done, easy to use and will last a long time. We can design it for you or work with your engineers to bring your designs into reality.